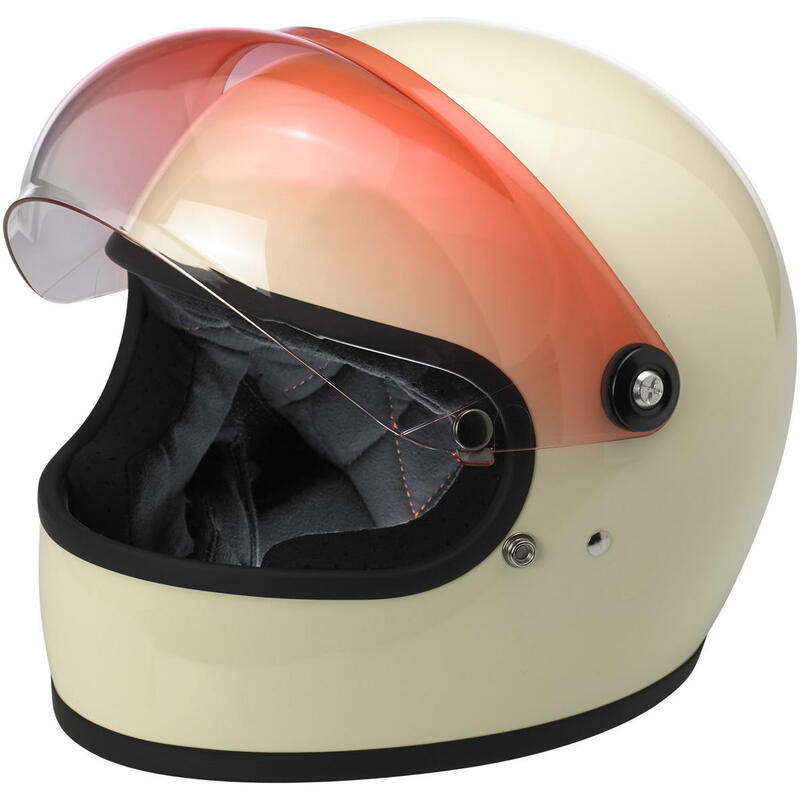 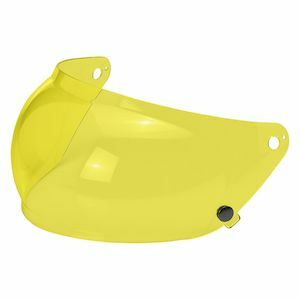 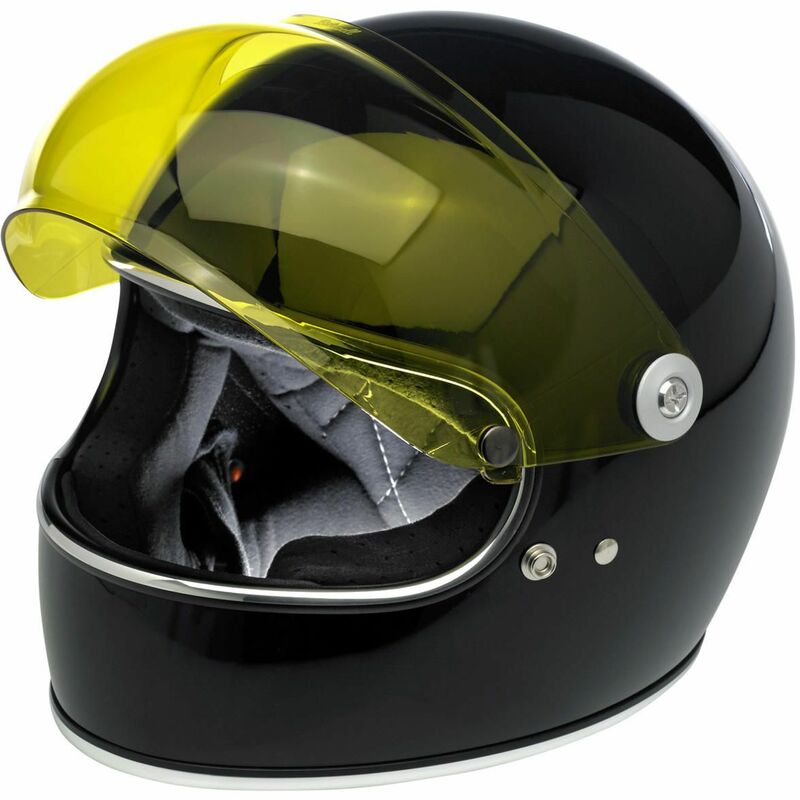 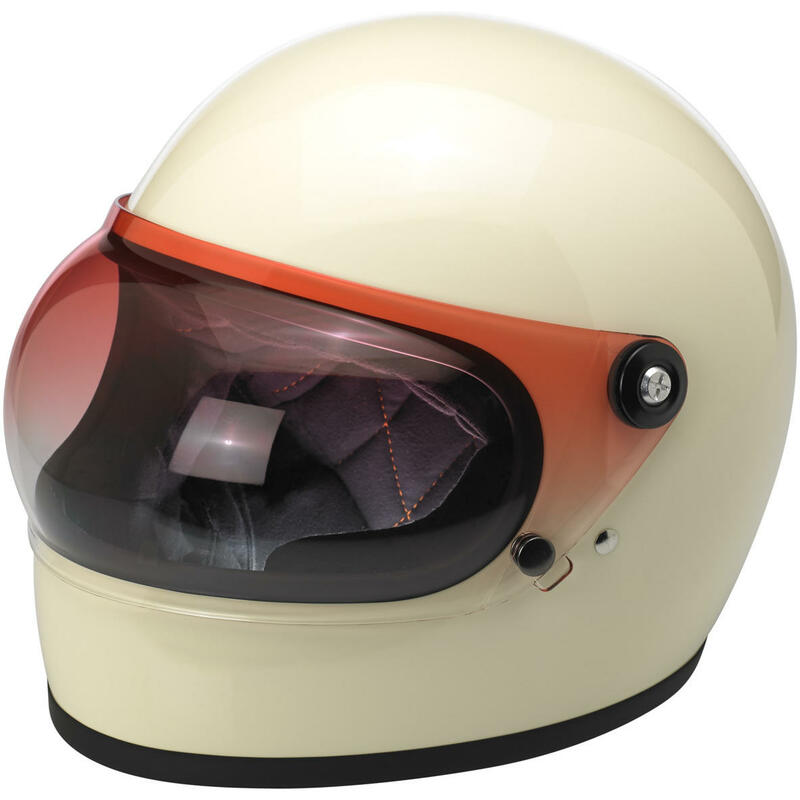 Biltwell Gringo S Bubble Shield - Yellow — Retro inspired injection-molded polycarbonate shields in solid, gradient and reflective finishes. 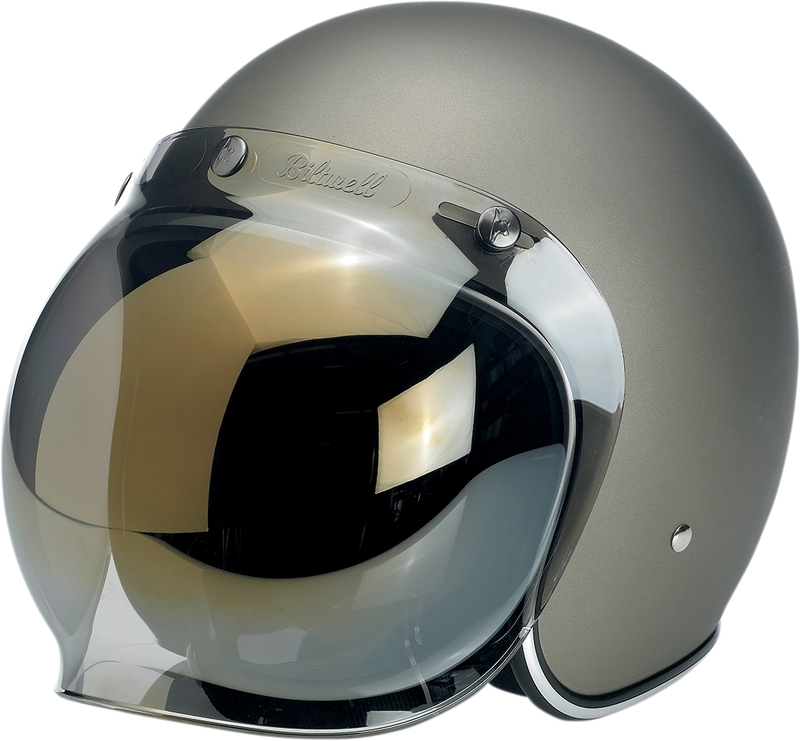 Biltwell Gringo S Bubble Shield - Smoke — Retro inspired injection-molded polycarbonate shields in solid, gradient and reflective finishes. 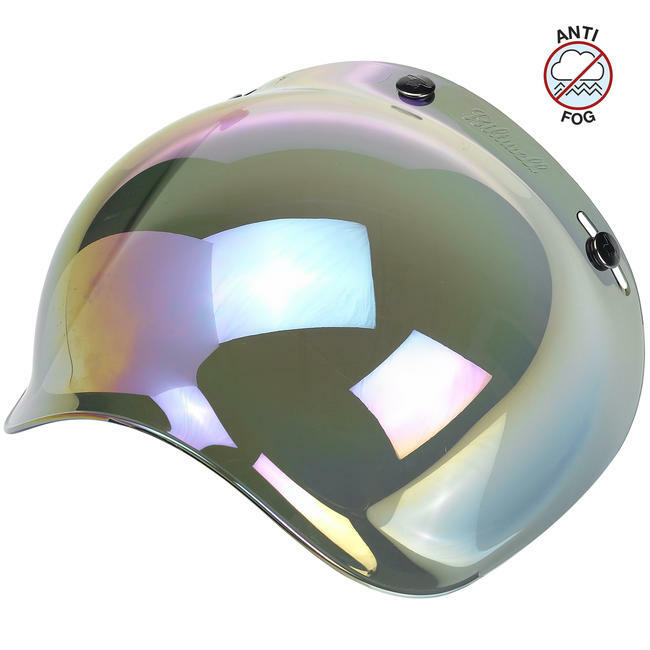 Biltwell Gringo S Bubble Shield - Clear — Retro inspired injection-molded polycarbonate shields in solid, gradient and reflective finishes. 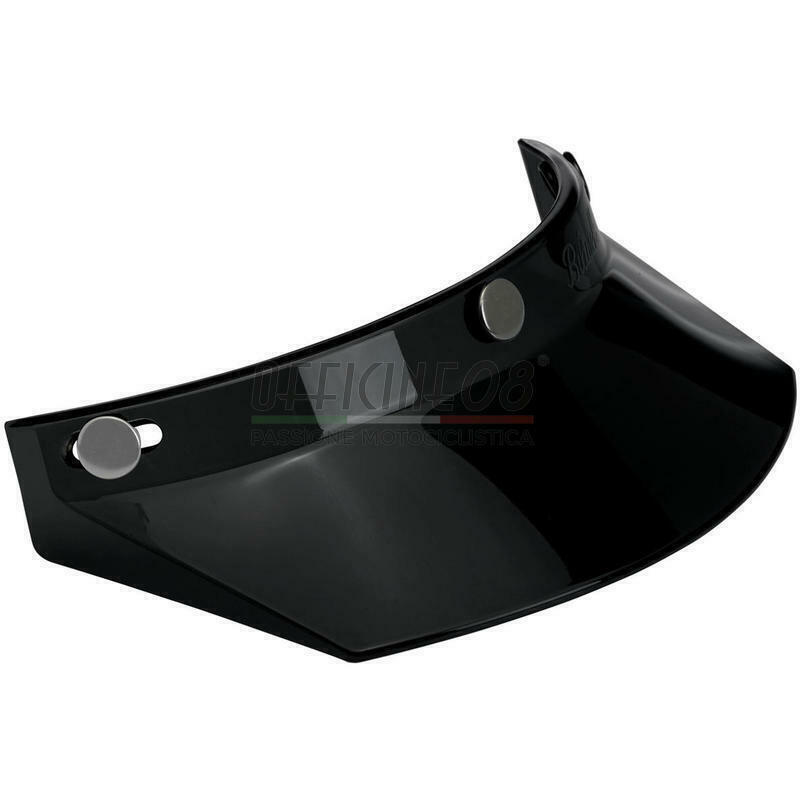 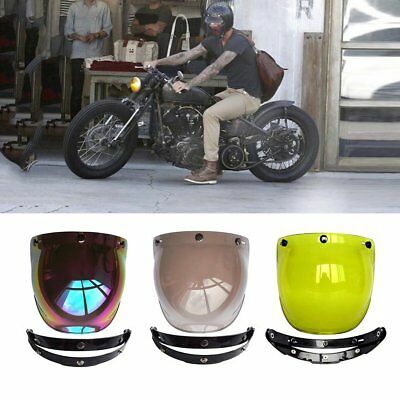 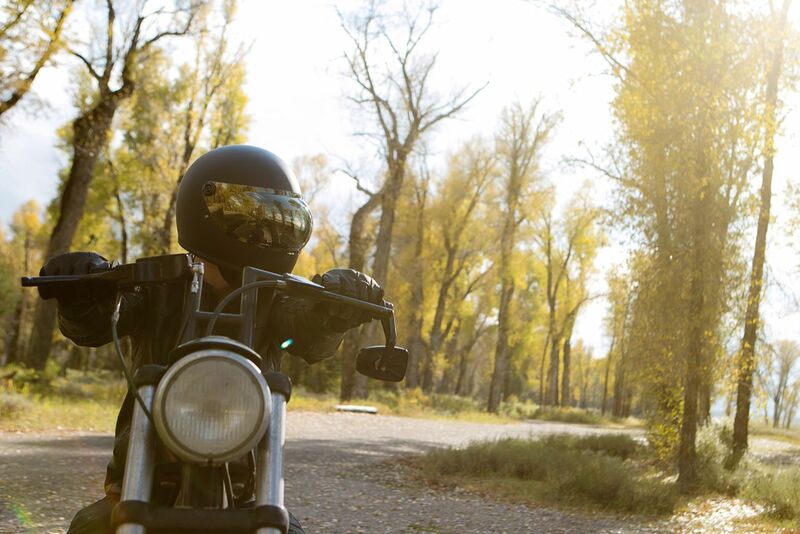 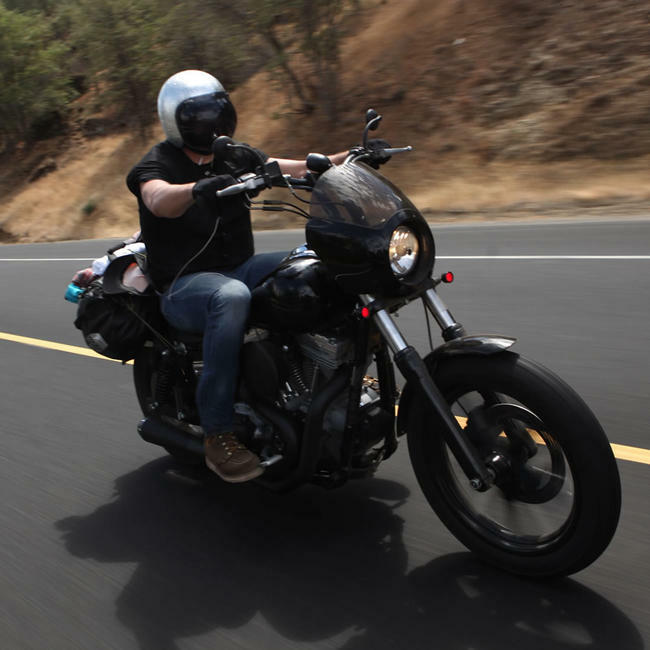 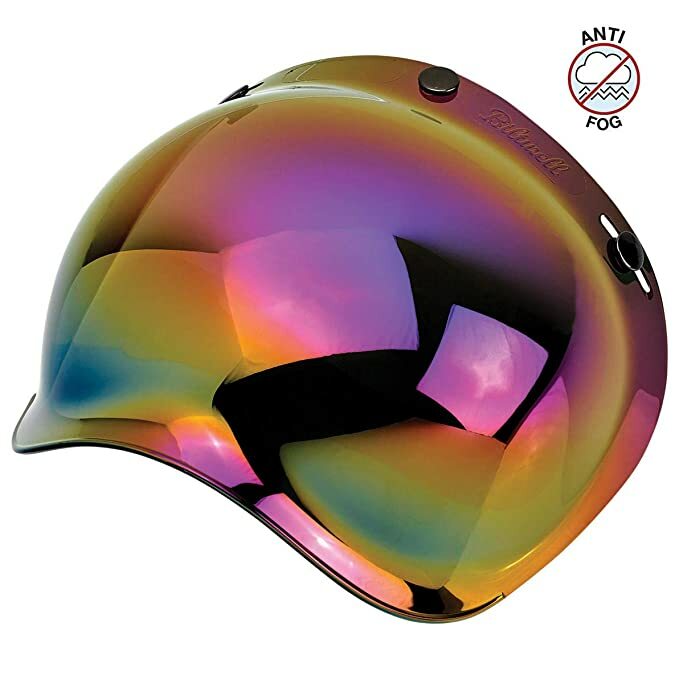 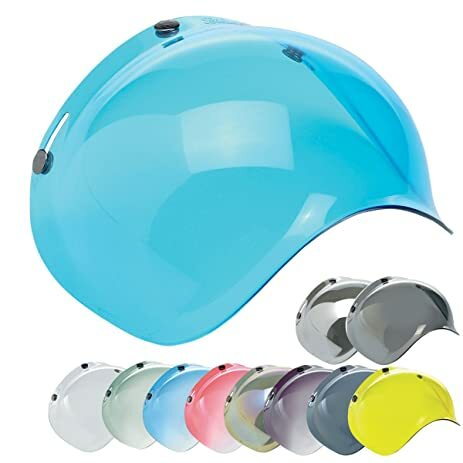 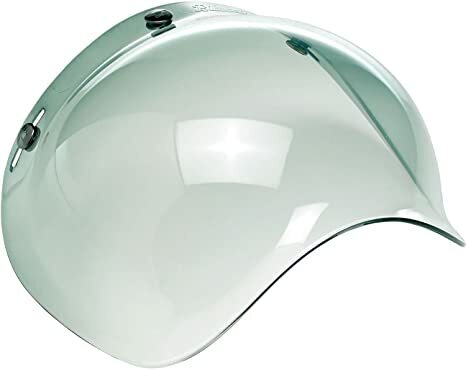 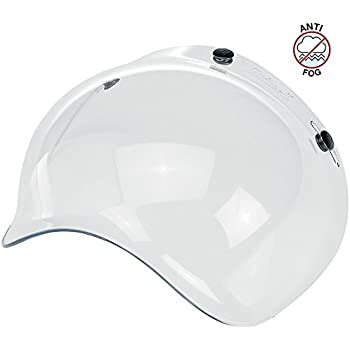 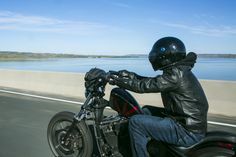 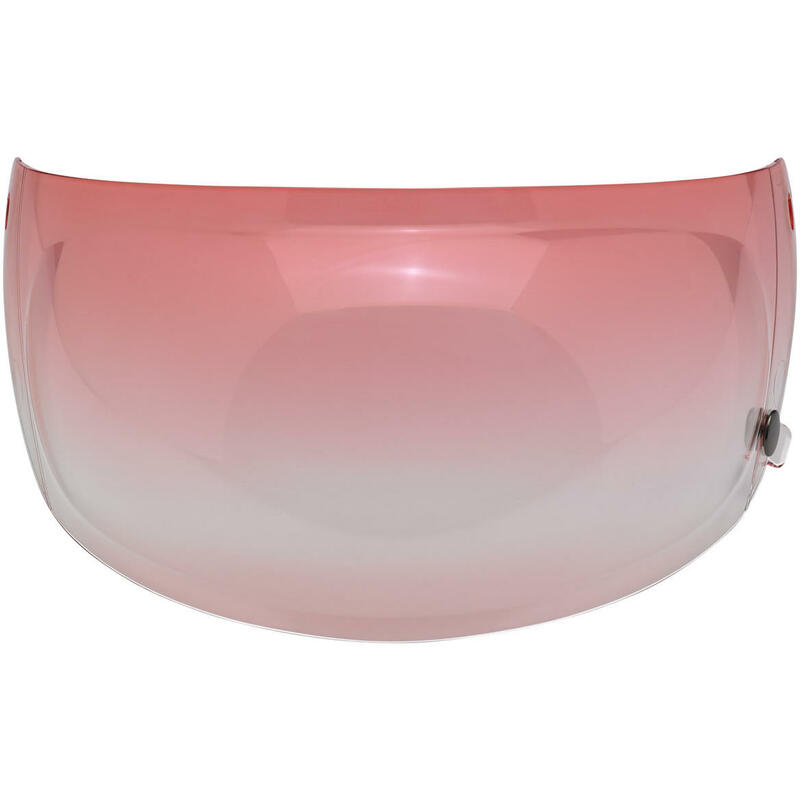 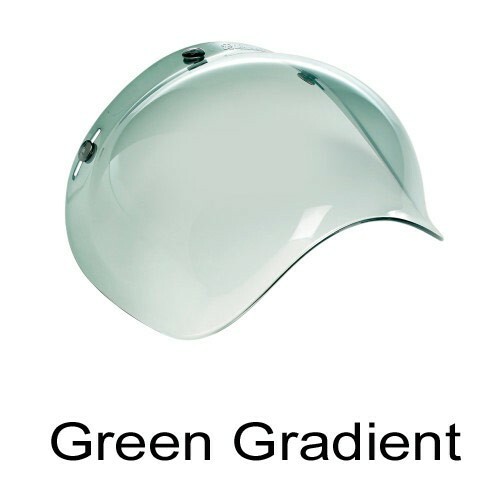 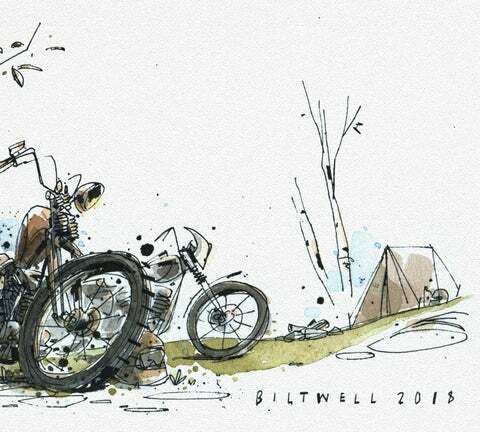 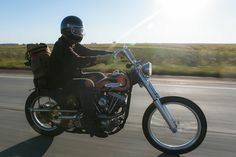 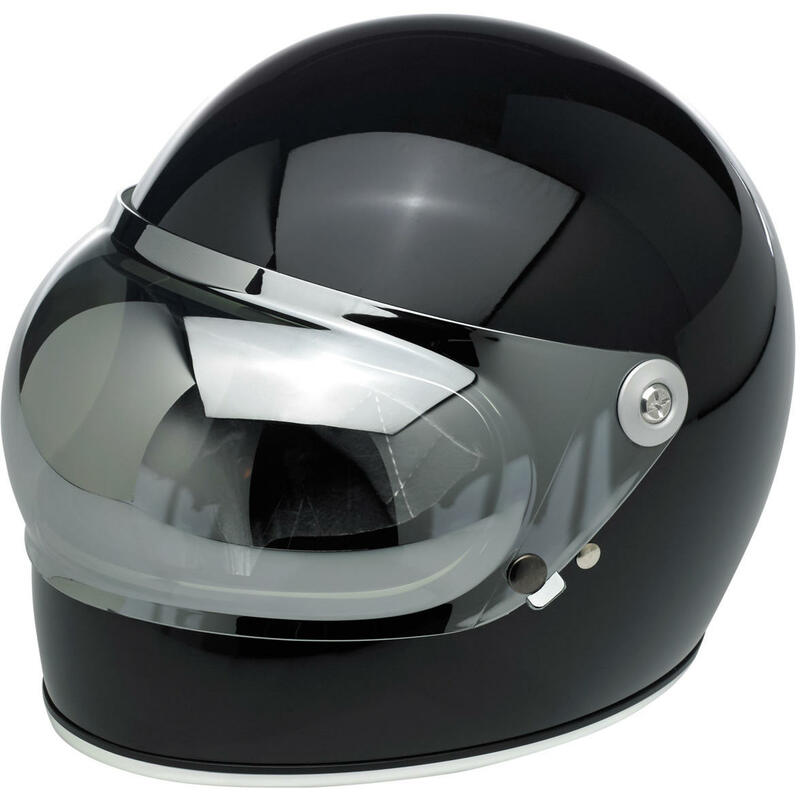 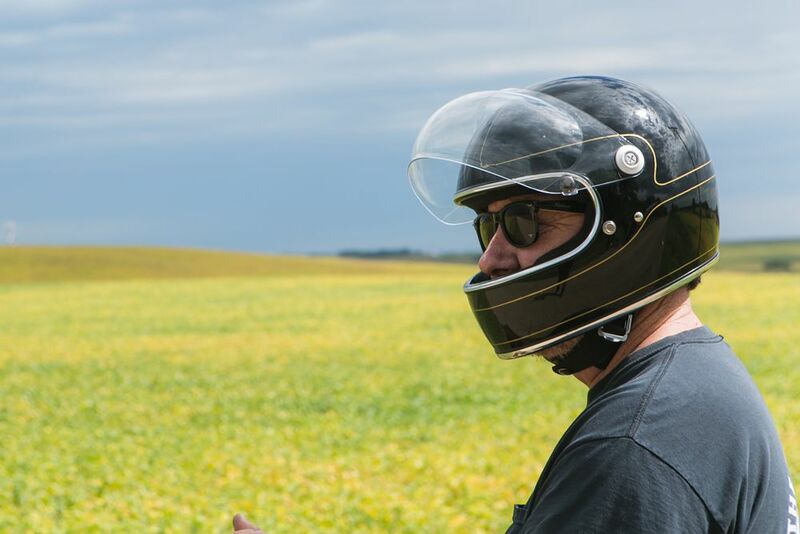 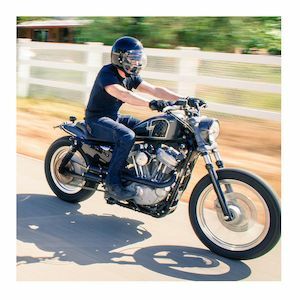 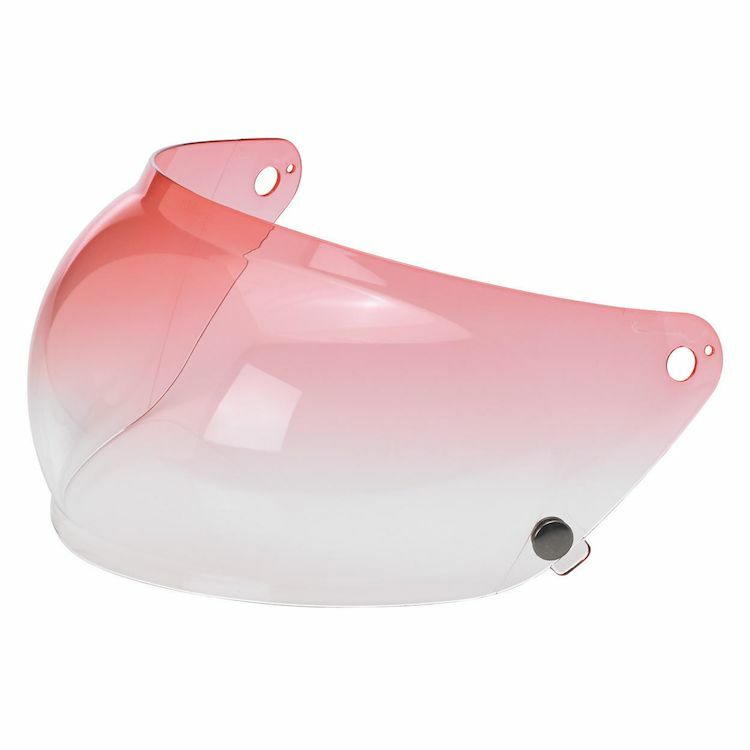 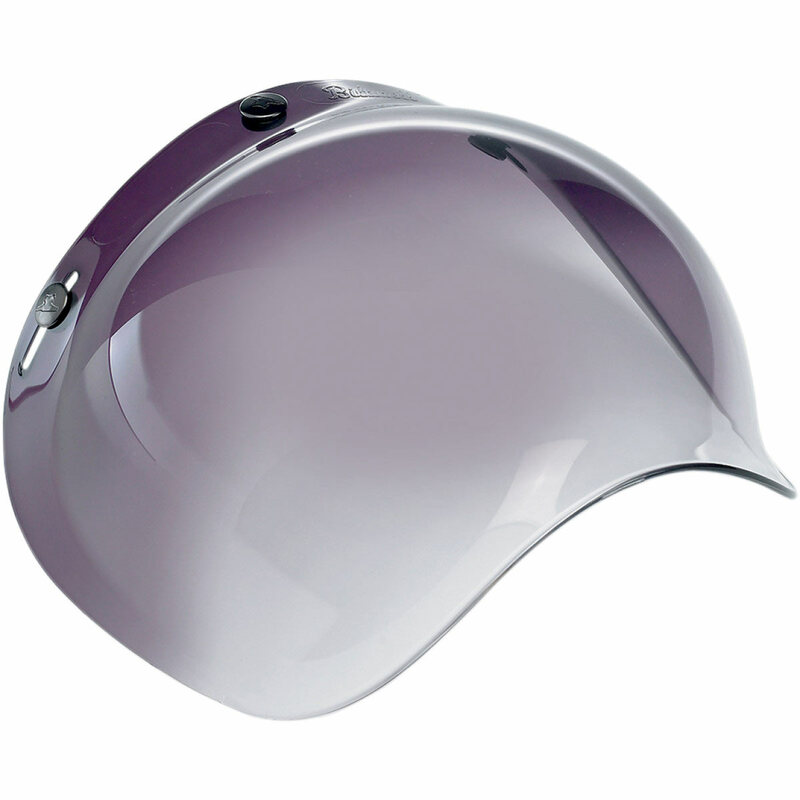 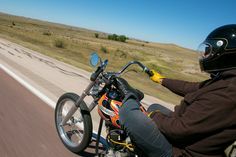 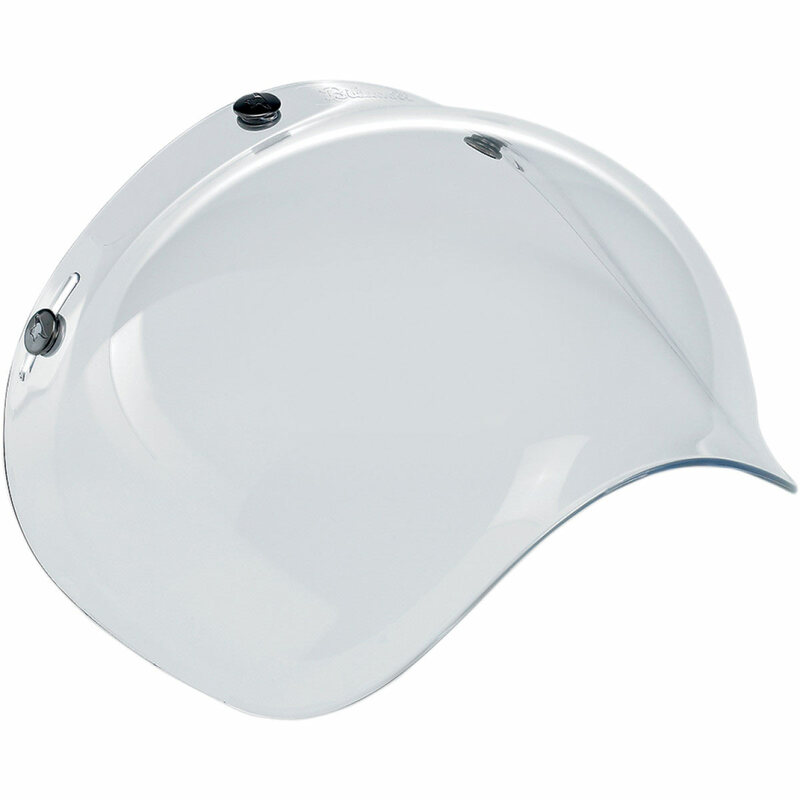 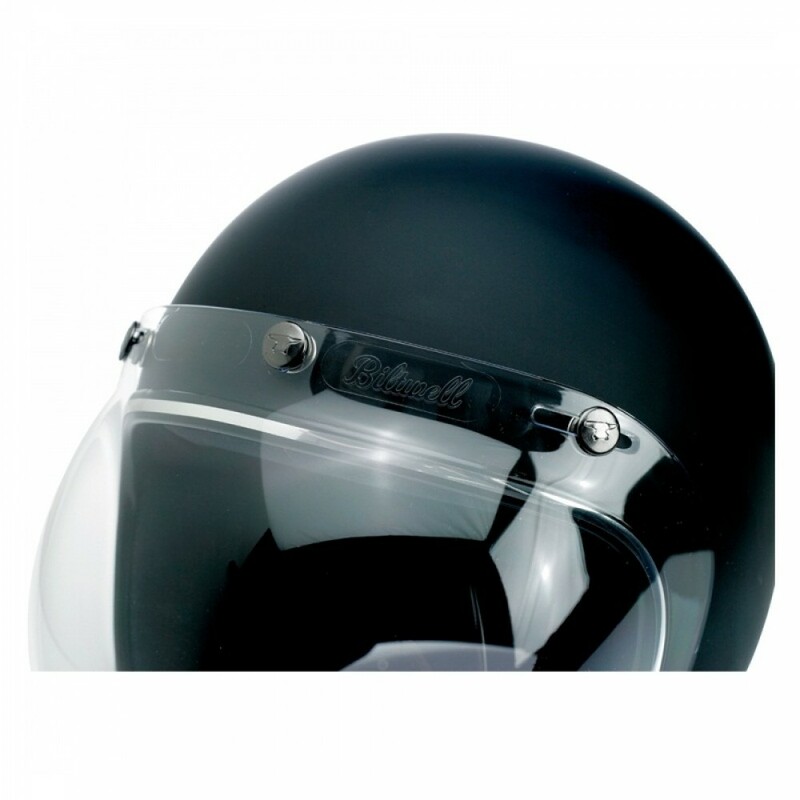 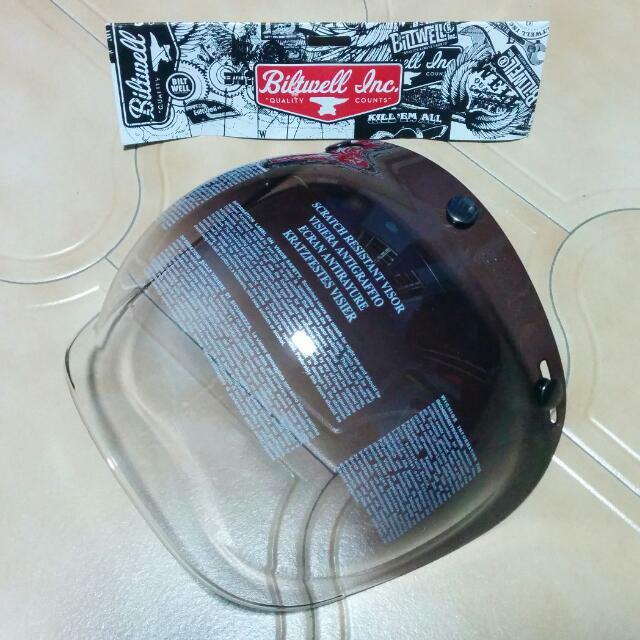 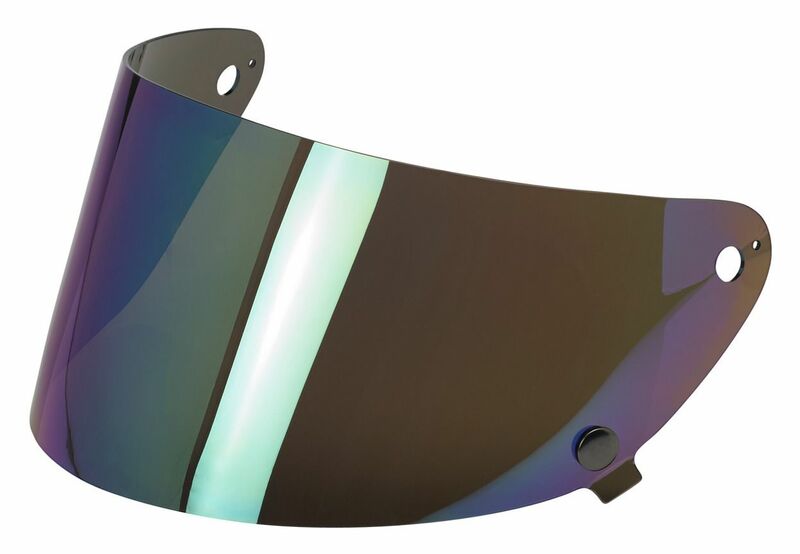 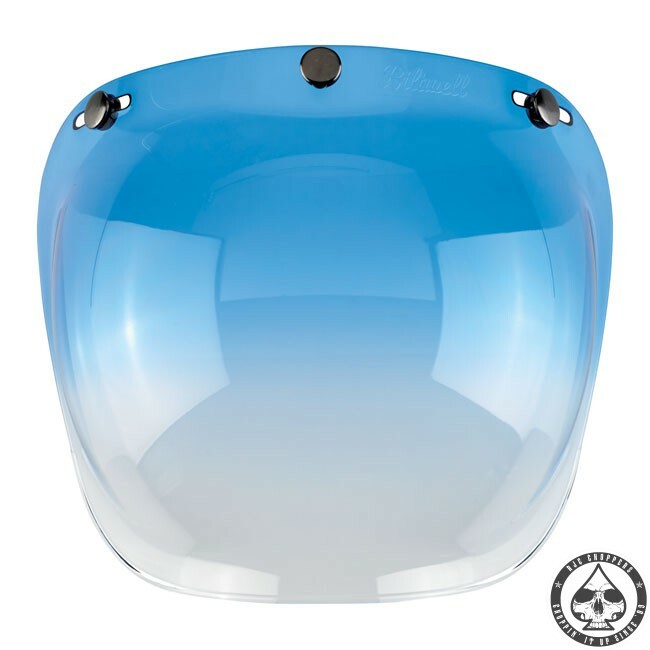 Biltwell Gringo S Bubble Shield - Chrome Mirror — Retro inspired injection-molded polycarbonate shields in solid, gradient and reflective finishes.